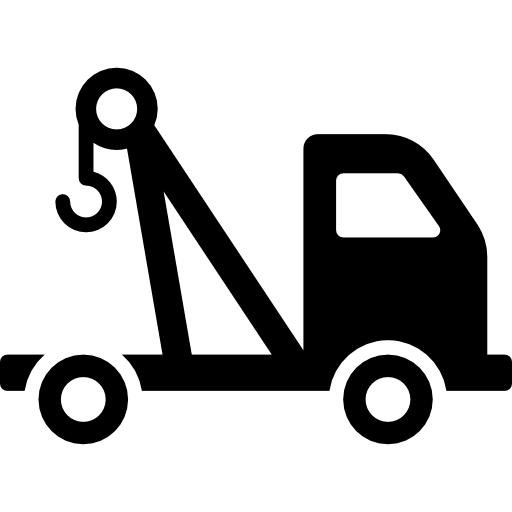 Titanium Towing Mississauga takes pride in its unmatched quality services for all car-owners in and around Mississauga. 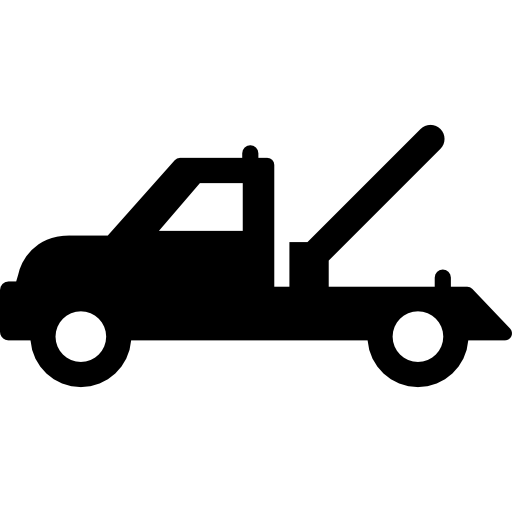 When you need to have a car, motorcycle, or a larger vehicle towed anywhere within the Mississauga area, contact Titanium Towing. 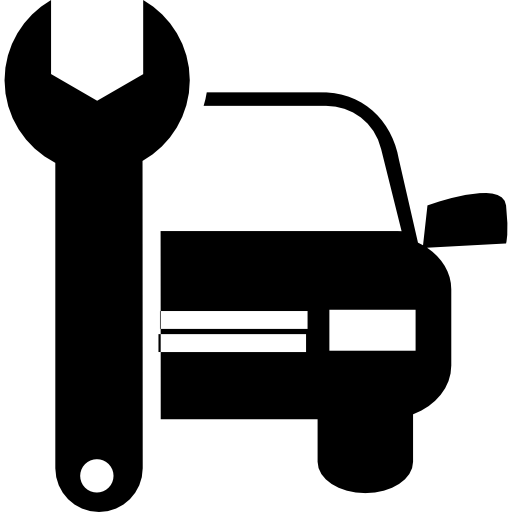 We operate on a 24-hour basis.